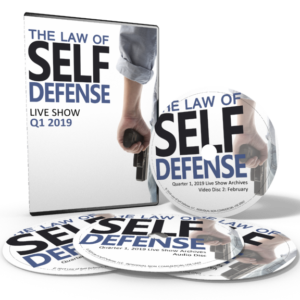 Get 6+ Hours of Insight and Expertise on 2019’s Self-Defense News Up To 75% Off! 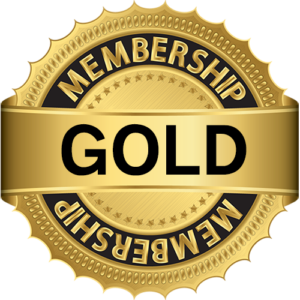 For the first time ever you can OWN the eleven episodes that aired during the time period you ordered, encompassing at least six hours of expertise and insight. Watch these episodes at your convenience, as well as download the MP3 audio files on the CD to your preferred listening device! 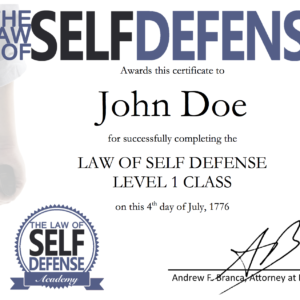 All about real-world self-defense cases from that time period: Andrew explains the relevant self-defense law in cases as they occur. How judges in jurisdictions are deciding cases just like what you may face: Make sure your self-defense strategies are aligned with how the law is being applied in recent real-world cases. Useful Q&A from students just like you: You’re likely not alone. Others are asking the same thing. Andrew will answer numerous Q&A questions you may be wondering about, and a few you’ll not have thought to ask but are great to know. 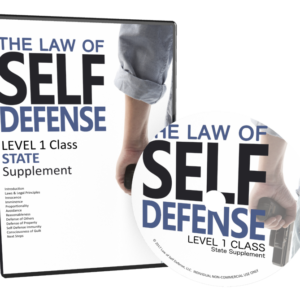 Just what will happen to your pocketbook, and when, after you defend yourself? 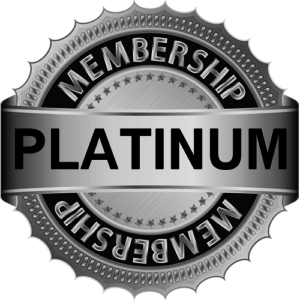 What various programs help you accomplish and what they will leave you to do on your own. 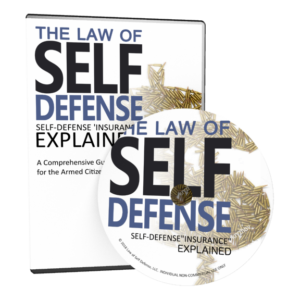 Discover common limitations & exclusions of self-defense ‘insurance’ programs, and hidden expenses they may not cover, and things they cover that’s actually unimportant.